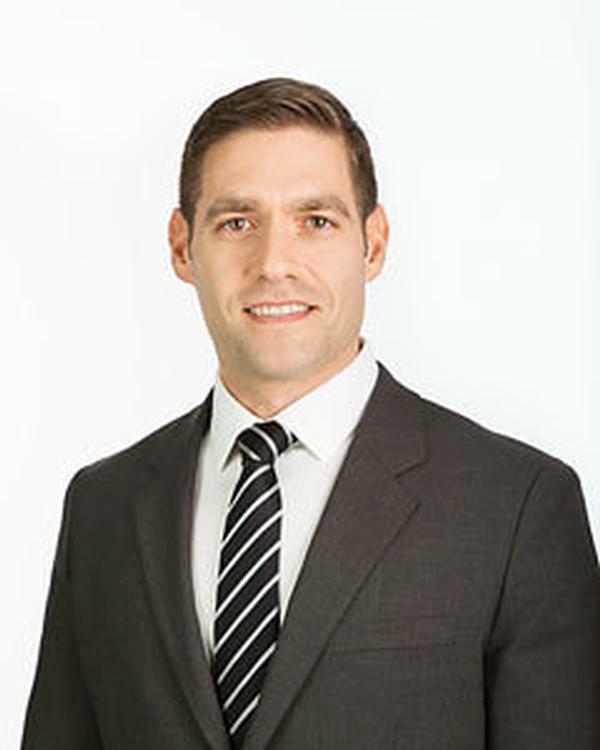 Steven Landers brings to The Nassimi Group extensive business experience, financial know-how, negotiating savvy and strong customer relations skills. A former financial advisor, and instrumental in the exponential growth of his family’s petroleum business, Steven has proven expertise when it comes to managing people, building business and facilitating deals. Starting his real estate career in the luxury residential market, Steven also found a calling to venture into the commercial side of the business. Helping to close commercial real estate deals at his family business made it an organic transition. He has developed a keen eye and passion for commercial investments, development sales and retail leasing. Joining forces with The Nassimi Groups commercial division was a natural fit to go above and beyond for his commercial clients. Complementing his serious business side is his personable nature and genuine desire to make clients happy. Buyers and sellers enjoy working with Steven because of his intuitiveness in getting "inside their head and thinking for them" after just a short consultation. "My clients time and money are paramount, which is why I listen intently and act efficiently so we won’t waste either one." Steven spends an inordinate amount of time researching and previewing properties to ensure a streamlined real estate experience. An afternoon, day or evening out with him is both educational and enjoyable. His own understanding of the market coupled with The Nassimi Groups exceptional resources and support afford him leverage in getting clients the best service and prices possible. "I not only treat my clients with white-glove service and find them exactly what they’re looking for; I’m also their advocate for getting the most for their dollar." Always looking out for his clients best interests, Steven provides honest, straightforward, unbiased advice on properties you are considering so you know clearly what you’re buying before you close the deal. There’s nothing more rewarding to him than matching the right property with the perfect client at the perfect price - the perfect trifecta! A native New Yorker, Steven is a graduate with honors from the State University of New York at Buffalo. He enjoys living in Manhattan and exploring all it has to offer.